Our people are our biggest asset. We strive to hire people who get the job done right. Ms. Banks is a rail transportation expert and coordinates the Company’s marketing and communications, as well as federal, state and local government relations, including federal, state and local DBE/MBE/SBE certifications, business licenses, annual reports, contractors’ licenses, and tax filings. 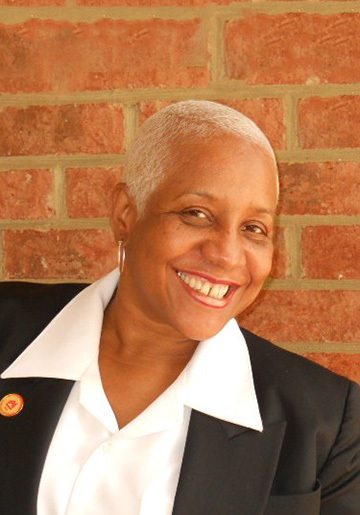 Ms. Banks was Manager of Government and Public Affairs for the AMTRAK where she served as legislative advocate for intercity passenger rail transportation. This provided extensive railroad/management experience, sales, crisis management, and communication skills, as well as familiarity with the executive, legislative and judicial branches of government, and publicly-funded transportation programs. 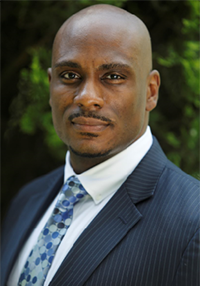 Banks graduated from Carnegie-Mellon University and University of Pittsburgh and before joining Amtrak, was Assistant Press Secretary for the late U.S. Senator John Heinz (R-PA), in DC, after working for Salomon Brothers in NYC and Consolidation Coal in Pittsburgh. 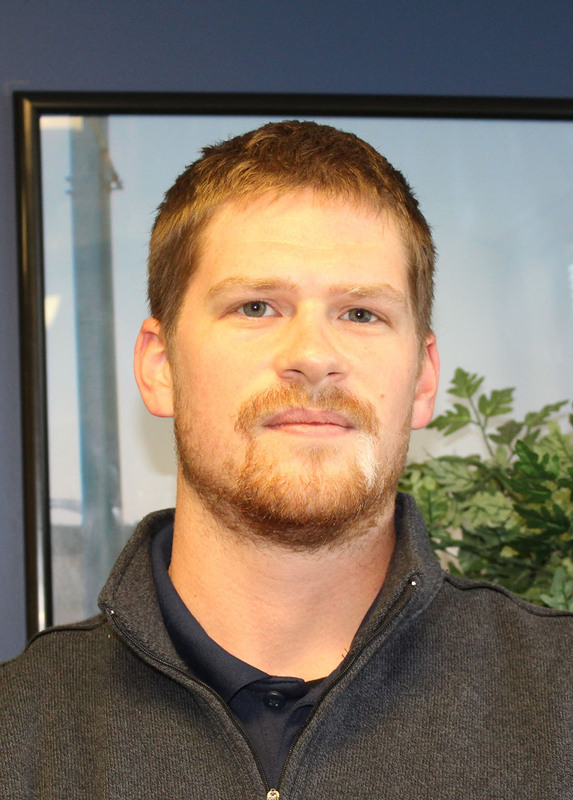 Mr. Golick joined GWP in 2006, after working for prime contractors on many projects for which GWP was a subcontractor. 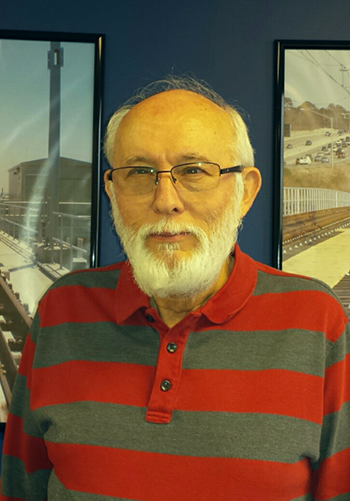 He has spent 40+ years in the rail construction industry and has had major responsibility for the successful completion of projects for some of the largest transit agencies in the country including Bay Area Rapid Transit (BART) in San Francisco, Dallas Area Rapid Transit (DART) in Dallas, TX, Southeastern PA Transportation Authority (SEPTA) in Philadelphia, Massachusetts Bay Transportation Authority (MBTA), Washington Metro Area Transit Authority (WMATA) in Washington D.C and New York City Metro Transit Authority (MTA). 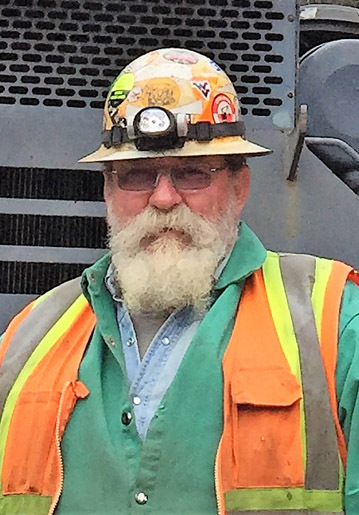 He has worked for some of the largest rail construction prime contractors including Delta Railroad Construction and Balfour Beatty, and worked on projects as varied as rebuilding the track at Ground Zero in New York City and building Union Pacific Intermodal Rail Yard in Joliet, IL. 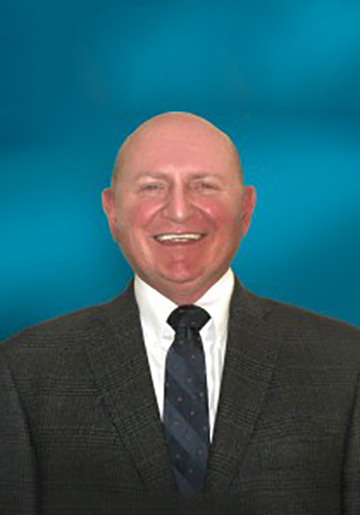 Mr. Golick attended the University of Pittsburgh, as well as construction management programs at Clemson University and Hamilton University, and Federal Railway Administration track safety programs. Mr. Beam graduated from Penn State University with a B.S. in Accounting. 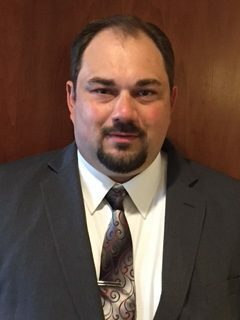 He has an extensive background in financial management and corporate fiscal oversight having served as the Rail Transit Controller for Balfour Beatty Rail Inc., since 2004. There, he was responsible for administration of all aspects of financial operations, and reported directly to the chief financial officer. 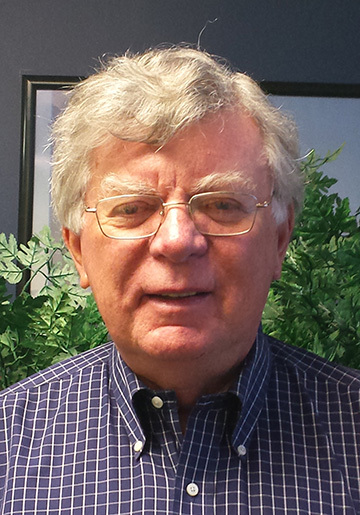 In 1987, Gary began work as Director of Finance with Metroplex Corporation, a firm founded by GWP’s current Chief Executive Officer Melvin E. Clark, Jr. 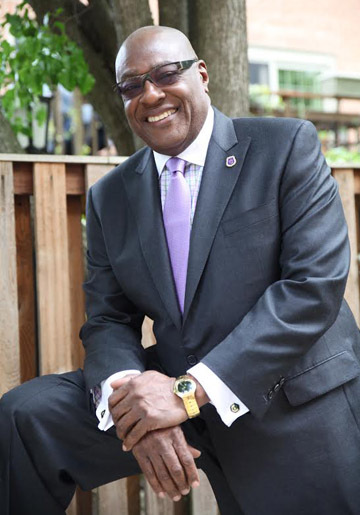 Under Mr. Clark’s leadership, Metroplex went on to become the premier minority-owned railroad contractor in the country, and he and Mr. Beam forged a strong personal and professional bond that endured beyond the sale of Metroplex to Balfour Beatty in 2000. Mr. Beam joined GWP as its CFO in 2011, and has been key in adding creditability to the firm in its relationships with creditors, suppliers, bankers and bonding firms. 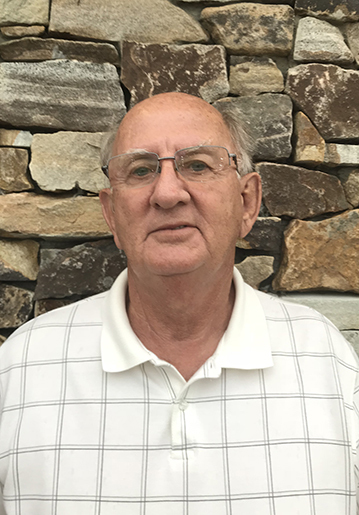 An individual of profound faith and integrity, Gary is a proud husband and father and finds time to serve as Treasurer/Board Member of the Washington Christian Outreach, which provides food and clothing to the poor and needy throughout Washington County, Pennsylvania. Mr. Harrington retired as a Principal/CEO from JJH Associates. He is an expert at and has decades of experience in turnarounds and world-wide controllership with a fortune 500 company. He is currently consulting on turnarounds, due diligence for banks, mentoring of company staffs, union - management relationships, etc. 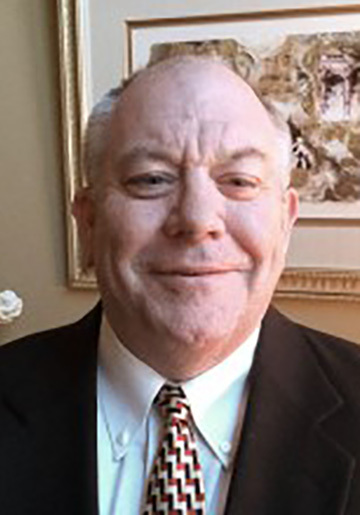 Mr. Harrington’s expertise includes Executive Coaching, Business Strategy, Performance Improvement, Strategic Planning, Organizational Design, Leadership Development, Business Process Improvement and Business Planning. 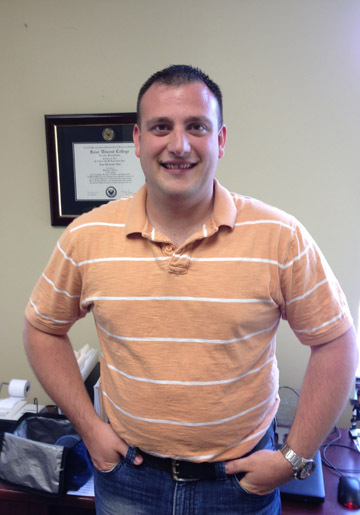 Mr. Hitt, President/Owner of Hitt & Company, LLC, is what one might call a financial Renaissance man: at the age of 25, he was one of the country’s youngest corporate tax managers at a Fortune 500 company. Since then, he’s owned – or been an active board member of – some of Maryland’s most dynamic businesses, including Maryland’s largest retail beverage company, a major food export distributor (supplier to Planet Hollywood and Rainforest Café among others), one of Maryland’s oldest furniture retailers, Baltimore’s only truck and heavy equipment wash facility and the developer of patented natural language software. 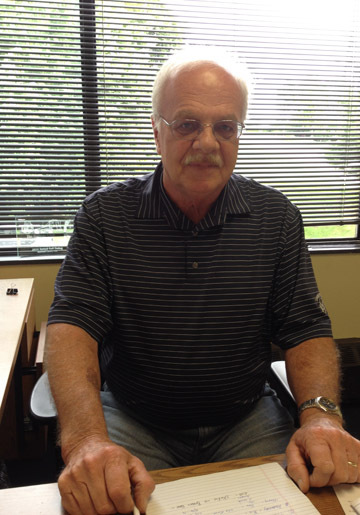 Matt’s first love is public accounting and he has been a practicing CPA for almost 40 years. He understands the ongoing concerns, both financial and non-financial, of business owners. Matt has been, and still is, a small business owner who understands that his relationships with clients involve detailed personal information and utmost trust is essential. Mrs. Flowers brings 35 years of experience in the areas of legal, executive management, finance, public relations and government services. 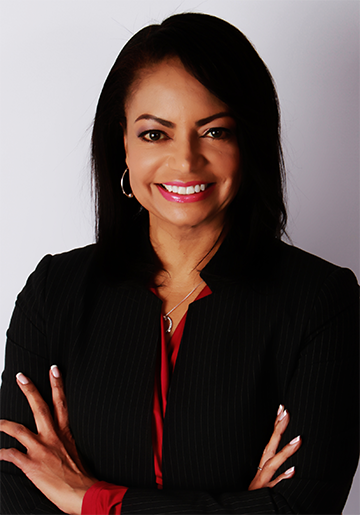 She began her rail construction career 28 years ago with Metroplex Corporation, the premier minority-owned construction firm of its time, in 1988, as Executive Assistant to the President. 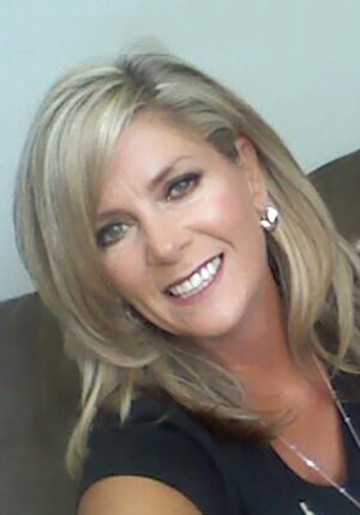 She amassed additional experience with professional affiliations and prestigious employers that include the FBI, EF Hutton & Company, the National Rehabilitation Hospital, O’Connor & Hannan Law Offices, and the law firm of Stoock Stroock and Lavan. Mrs. Flowers graduated with honors from Tidewater Community College and studied at the Middle Eastern Institute in Washington, DC after graduating from the historic alumni-strong Dunbar High School in Baltimore, MD. An ordained Deaconess since 2010, in her roles as both a private citizen and G.W.Peoples’ employee, Mrs. Flowers’ commitment to outreach and activism provides the company with a face and unique presence with local community groups. Adam graduated with a B.S. 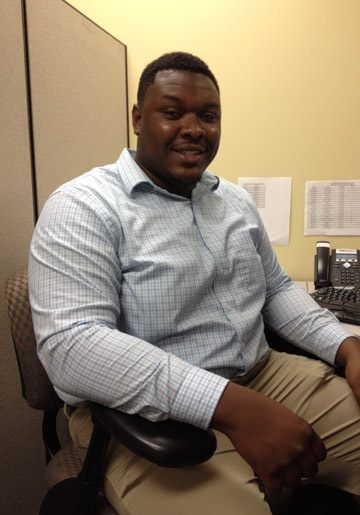 in Accounting from Saint Vincent College in Latrobe, PA and joined G. W. Peoples as an accountant in 2012. 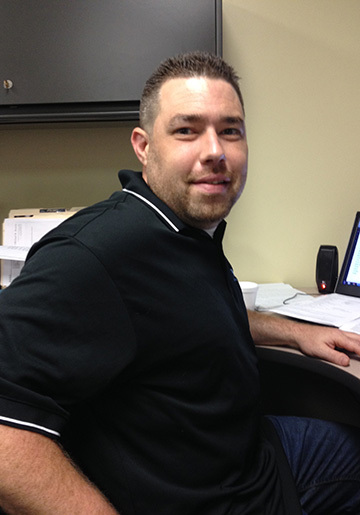 Outside of GWP, Adam is also an accountant for several businesses, including his own, after previously working in at Best Buy for approximately 7 years. 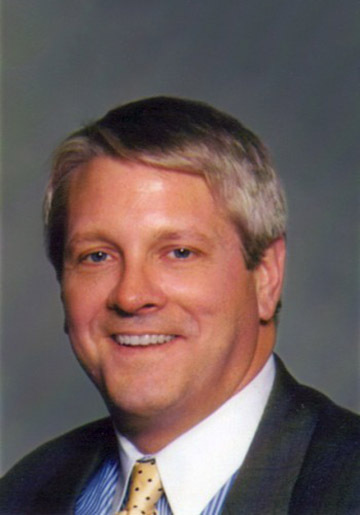 He boasts a diverse business background and was involved in many different industries such as retail, healthcare, and computers, before coming to railroad construction. A family man and former Eagle Scout, Adam enjoys outdoor activities, particularly golf, and once bowled professionally, competing in tournaments throughout the Commonwealth.